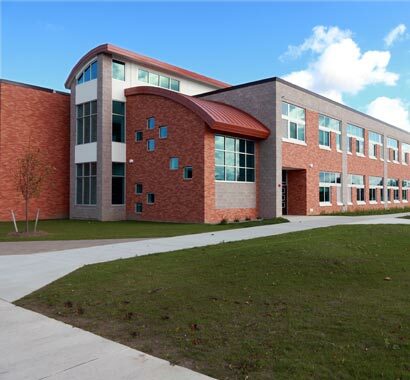 After nearly three years of careful planning, Penfield CSD's $73 million, multi-phase project successfully reached completion. 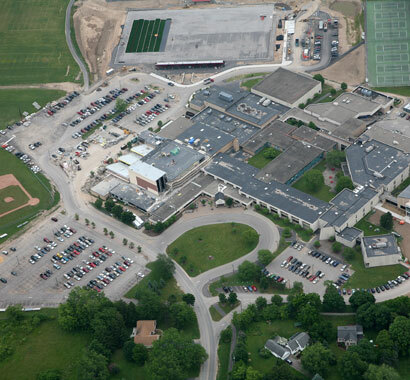 The project entailed additions and renovations to multiple facilities throughout the district, and it was one of the largest capital improvement projects to take place in Monroe County. 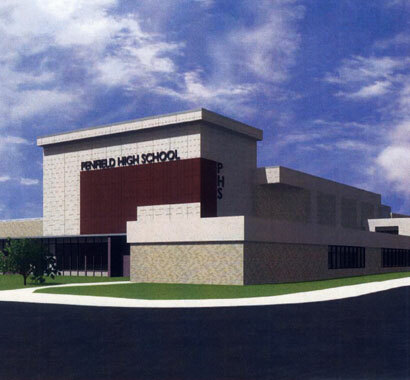 Campus worked with the District and architect through pre-referendum and pre-construction efforts. Construction started in the summer of 2008 and reached substantial completion in Fall 2010. Campus and the District have continued to work together; we delivered two additional capital improvement projects between 2011 and 2015, and another is scheduled to complete in Fall 2017.